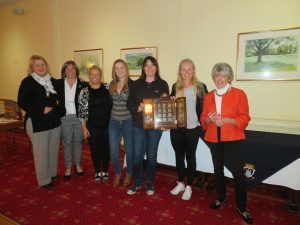 The 99th MCLGA AGM and presentation of prizes took place last week at Liberton GC. 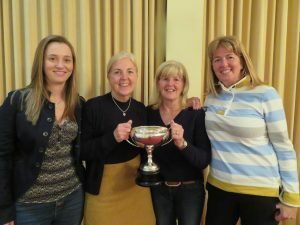 A few changes with the MCLGA committee as Louise Fraser takes over from Jacky Burnett as Captain, Gail Joughin elected as Vice Captain, Angela Hughes elected as Secretary and Caroline Steedman elected as Junior Secretary. All committee and active volunteers with their roles and email addresses can be viewed under ‘About MCLGA’ on the web site. 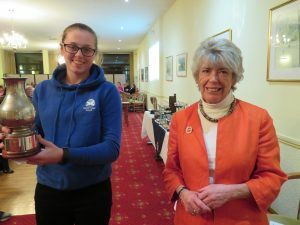 The Junior report and presentation of prizes took place immediately before the AGM which appeared to be well received. 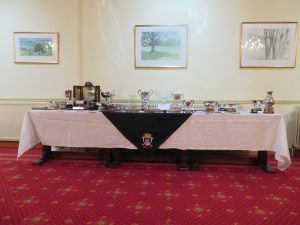 Following the AGM was the senior presentation of prizes. 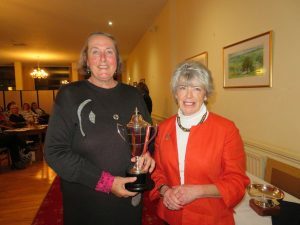 Fiona De Vries, Baberton GC, was presented with Honorary membership of Midlothian County after an enormous contribution to ladies golf with her playing career expanding over 5 decades. 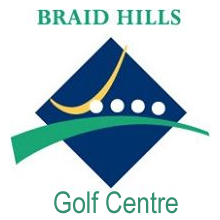 An achievement only by a dedicated golfer! 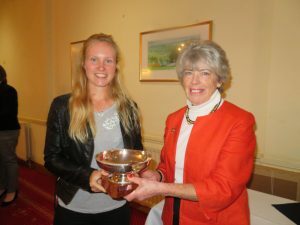 Congratulations to all prize winners this season and we look forward to seeing many of you playing next year.